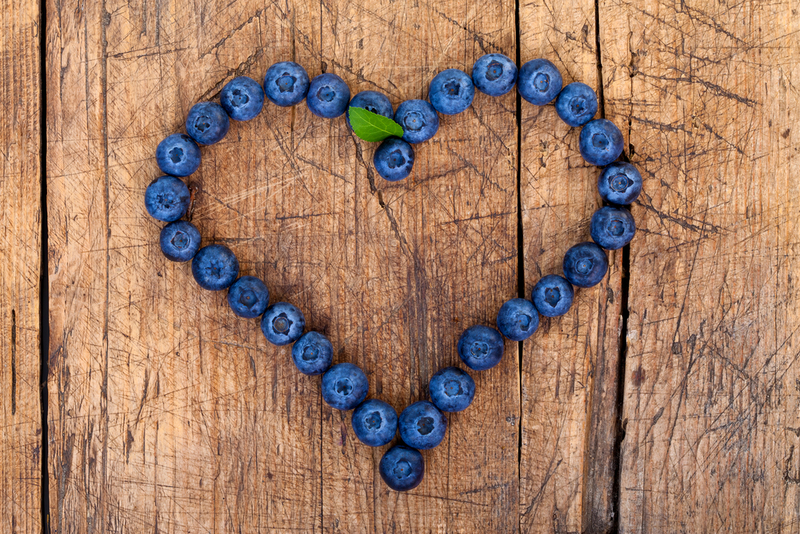 Make the most of blueberries: find out all about this nutrient-rich little berry! 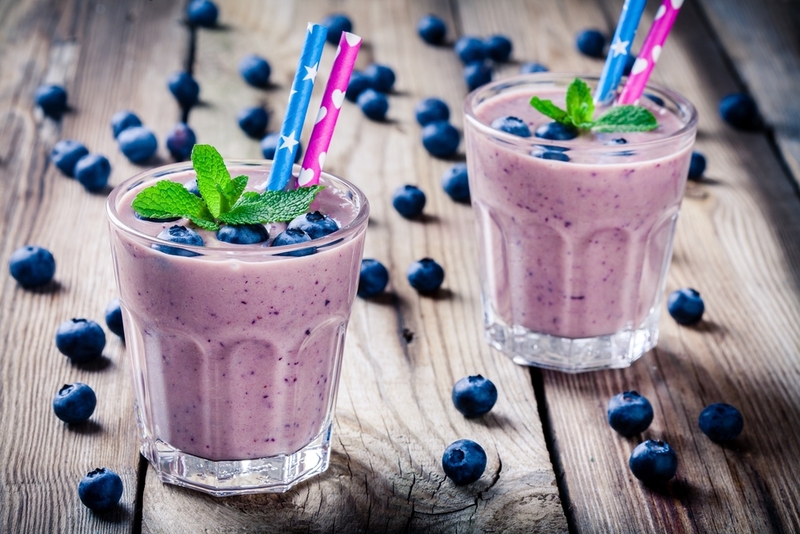 Blueberries are often called a superfood and for very good reason. As with all berries, their power is in their beautiful rich colour and whilst they may be tiny, they pack a great nutrient punch! Clinical Nutritionist, Suzie Sawyer, tells us why they’re so special and reveals what’s in that vibrant blue colour! A blueberry should be dusty in colour. The ‘dust’ protects the fruit and shouldn’t be rinsed off until you’re ready to tuck in! They’ll keep you regular: Blueberries are filled with fibre, helping everything run a little smoother from a digestion point of view! Blueberries have high amounts of special plant compounds called anthocyanins which are present in the lovely blue pigment. 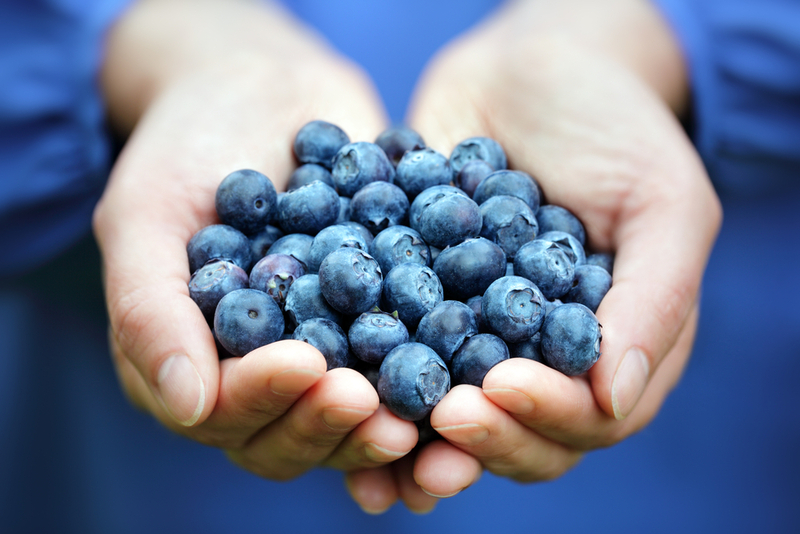 It’s these anthocyanins that actually deliver most of blueberries’ wonderful health benefits. Anthocyanins contain anti-bacterial compounds which are particularly effective against some forms of the bacteria E.coli, which can spread into the bladder causing urinary tract infections, such as cystitis. These amazing compounds prevent infectious bacteria from attaching themselves to the bladder. These bacteria are also the main culprits of many stomach upsets, so blueberries can also help maintain a healthier digestive tract. Anthocyanins are also really beneficial for heart health; they help widen the blood capillaries therefore encouraging healthy blood flow around the body. The natural fibre in blueberries also helps by encouraging the removal of ‘bad’ cholesterol (known as LDL cholesterol) from the body and as we know high cholesterol is another negative factor for heart health. Blueberries are high in vitamin B6 and folate which have a positive effect on reducing homocysteine – a harmful compound that can build up in the body if left unchecked and potentially cause a number of health-related issues. As we get older, we are more likely to suffer from age-related eye conditions such as cataracts, glaucoma and macular degeneration. Whilst we can be more pre-disposed genetically to these conditions, the traditional Western diet, which is high in refined sugars, certainly doesn’t help! 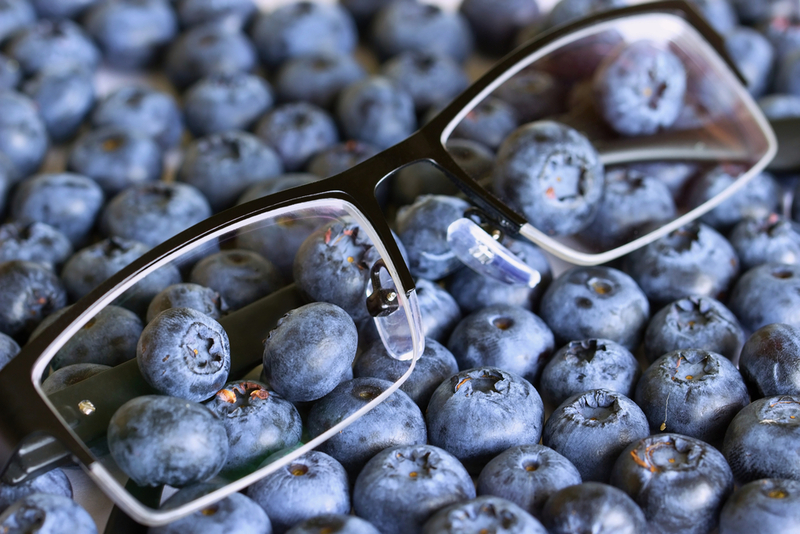 Anthocyanins have a really positive effect on the retina of the eye and help to reduce eye strain and vision loss. In short, they help you to see much more clearly and for longer! Whilst blueberries are beneficial for the skin on your whole body, it’s the wrinkles and signs of ageing on our faces that we tend to be most concerned with. The anthocyanins in blueberries have amazing antioxidant powers to mop up those nasty free radicals which are responsible for so much of the ageing process. Free radicals are caused by the sun, pollution, smoking, alcohol and just general living. 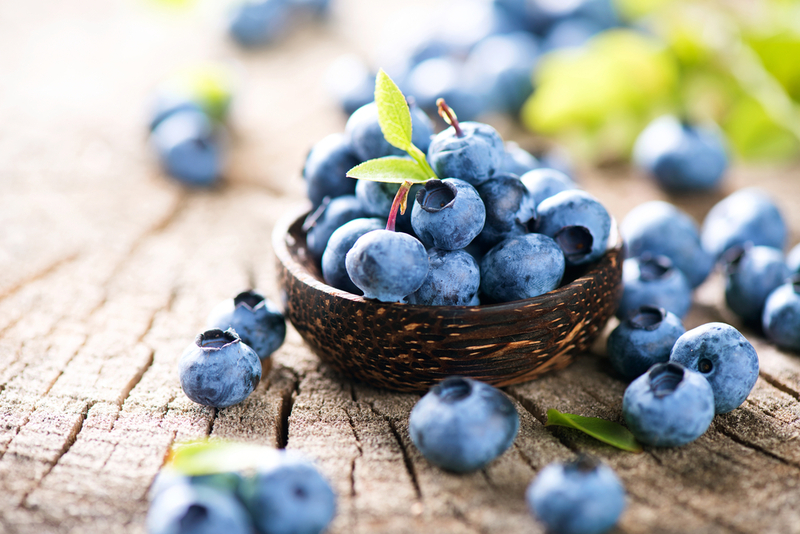 The body has its own antioxidant protective mechanisms, but foods like blueberries just encourage those antioxidant processes and provide greater barriers. So the better you’re protected the younger you’ll look, and who wouldn’t want that?! 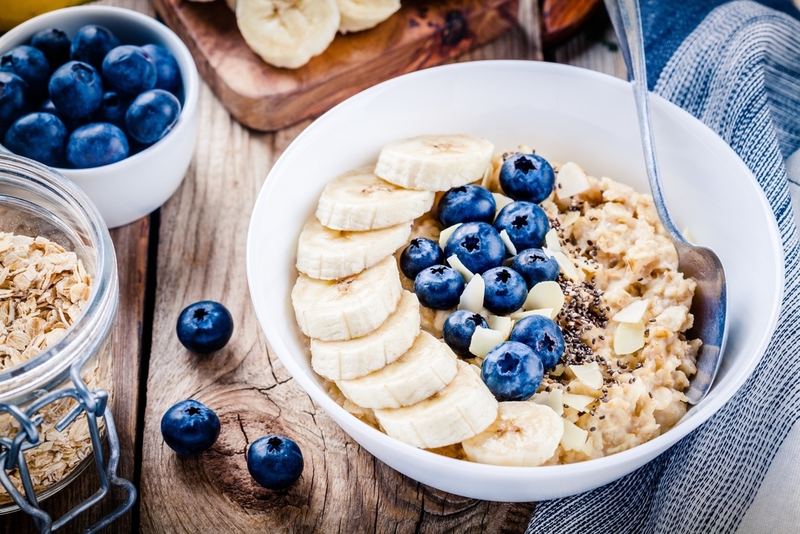 Add them to your porridge or cereal, your favourite cheesecake recipe, muffins (for a special treat), as an additional boost to your salad, with bananas on your pancakes, as part of a homemade muesli or with some other berries, banana and avocado to a smoothie. Blueberries also deliver a fantastic array of nutrients; vitamin C for great skin and immunity, vitamin K for strong bones and a healthy heart and B vitamins and copper for endless energy. So, because blueberries have such an excellent nutrient profile, you’ll be adding a whole load of goodness to your dish. 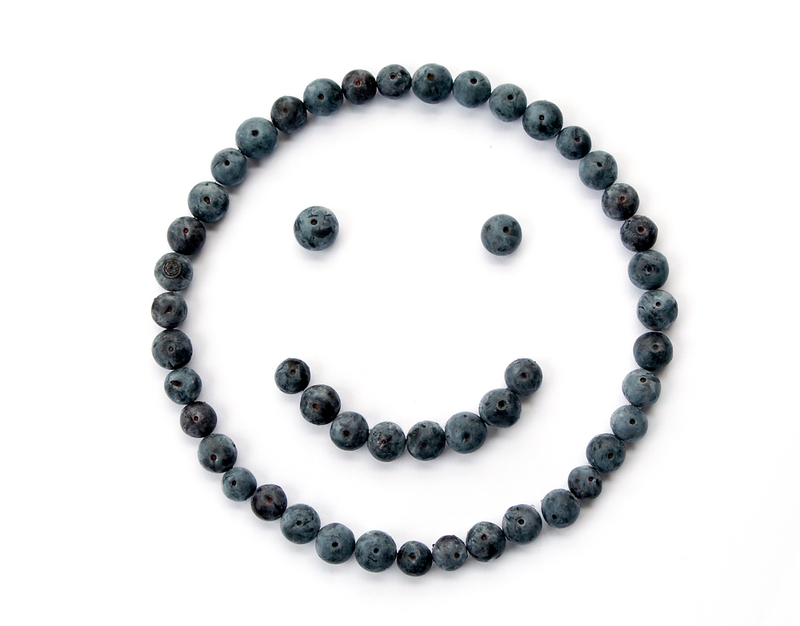 So, embrace the ‘blue’ on your plate and enjoy all that blueberries can offer your health! ← What you need to know about Butternut Squash: 7 nutritious facts!